Invite Melanie to be a guest on your podcast or a speaker for your event. Melanie is a veteran guest on podcasts, radio shows, and television programs speaking about mental health, homeschooling, family issues, faith, and time management. Melanie has also been speaking at women’s retreats, professional meetings, and homeschool conferences for many years. She will be focusing on speaking at homeschool conferences in 2016-2017. One of the biggest obstacles to long-term homeschool success is disorganization. If you keep saying this is the year you’ll get organized and it doesn’t happen, you won’t want to miss this session. 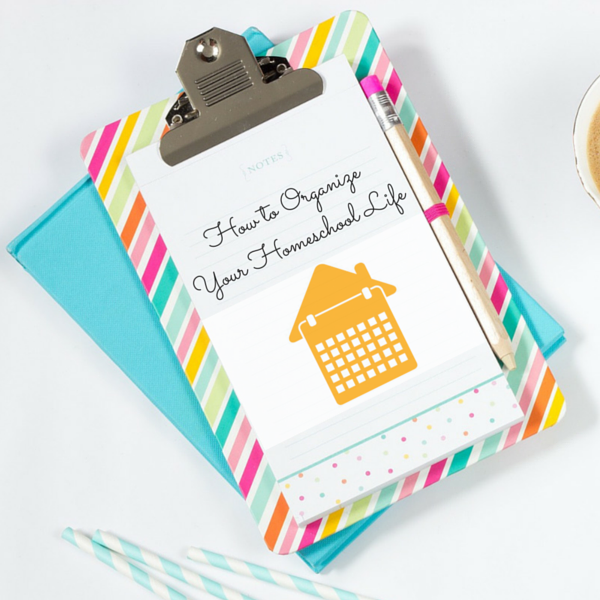 You’ll learn simple steps for getting every aspect of your home and life in order, even if you weren’t born organized. Homeschooling shouldn’t take all day! If you’re wondering how other busy moms get it all done, this session will give you their secrets. 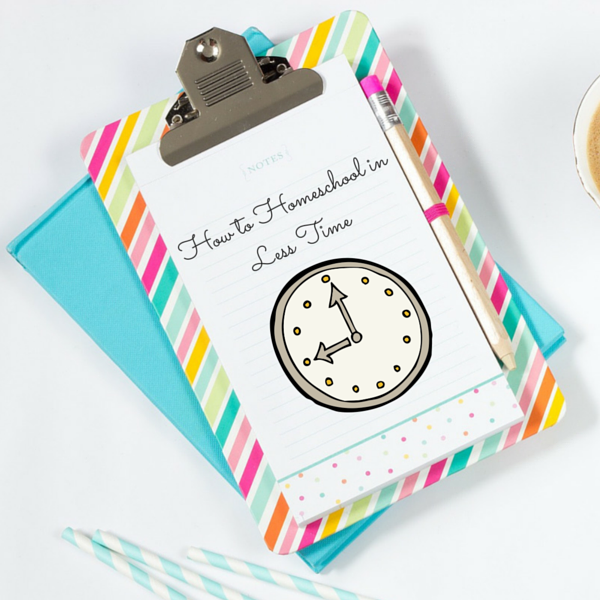 Learn strategies for being more efficient and effective with your homeschool time. You’ll walk away with permission to do less that will give you more joy in your homeschooling. Does teaching grammar elicit groans in your house? One problem is the same material is taught year after year. If you want your children to have the grammar skills that are required for successful writing and speaking, this session is for you! You’ll learn how to teach grammar in a memorable and enjoyable way, regardless of which curriculum you choose. I’ve heard Melanie speak at various homeschool venues and she just keeps getting better and better! 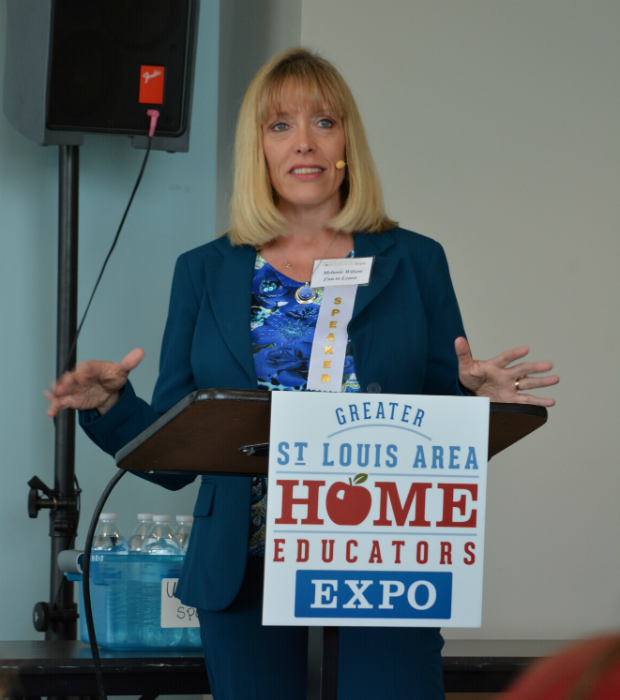 This year’s talks at the St. Louis Expo were her best yet–four talks that inspired and encouraged in so many ways! We have heard nothing but rave reviews about Melanie’s talks, especially the one entitled “How to Organize Your Homeschool Life.” It was one of our best attended and many have asked to have her back again next year! Melanie Wilson is one of the top podcasters on the Ultimate Homeschool Radio Network. She delivers a great message in an entertaining style enjoyed by many. I highly recommend her as a speaker or guest for your podcast. ~Felice Gerwitz, Media Angels, Inc.
I’ve experienced Mel’s zoom-in ability to counsel, advise, encourage and inform on the “Woman to Woman” show, as a Retreat Keynote, as an author, blogger, a guest on other shows/formats. Dr. Mel does not waste your time, not one second! We can’t clone her, so hear for yourself and expect what she shares to go from your head deep into your soul! Melanie is currently available for homeschool conferences and to be a guest for your podcast on a variety of topics. Are you planning a homeschooling event for next year? Are you in need of a guest for your podcast on the topics of homeschooling, parenting, faith, productivity, or psychology? Let’s talk. I’m available to chat with you or record on the platform of your choice. You’ll receive the updates you want when you want them. You’ll also receive exclusive subscriber freebies and discounts.